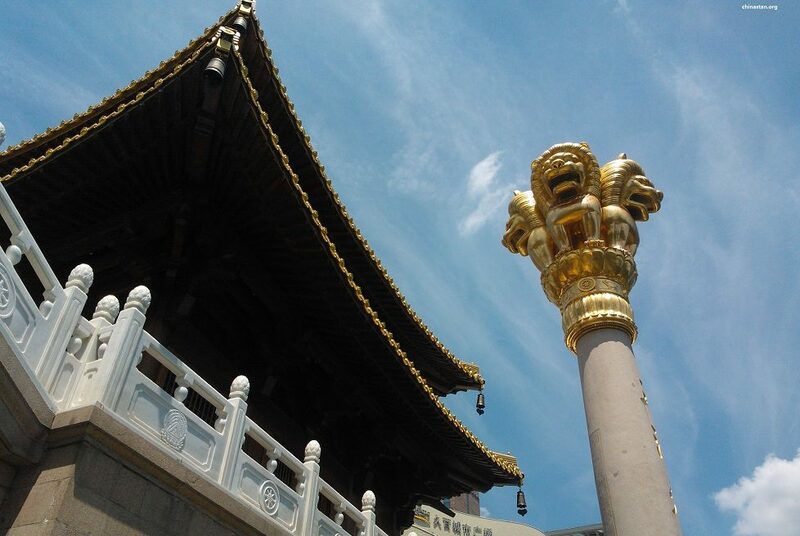 London, Great Britain—On September 12-14, 2018, the “The Annual Conference of the British Association for Chinese Studies” was held at King’s College London. The prestigious academic conference organized by The Lau China Institute, King’s College London and British Association for Chinese Studies. Selected scholars from different countries were invited to participate and introduce their research on international security issues. Mher Sahakyan, the head of the “’China-Eurasia Council’ for Political and Strategic Research,” Foundation, Armenia, was among participants. 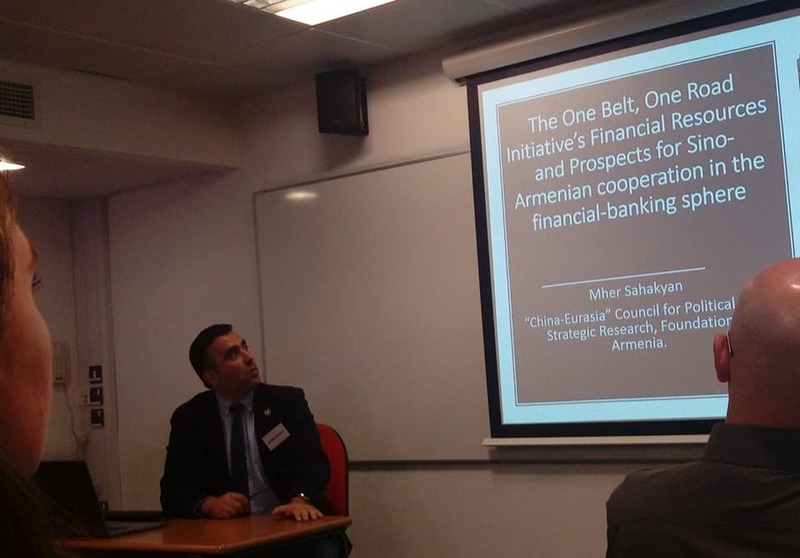 He presented his research on “One Belt, One Road Initiative’s Financial Resources and Prospects for Sino-Armenian cooperation in the financial-banking sphere”. The presentation was followed by a discussion on both the topic of research and the methods used by Mher Sahakyan. Yunyun Zhou (University of Oxford), Rachel Harris (SOAS, University of London), Xiaoling Zhang (University of Nottingham), Heather Inwood (University of Cambridge) Jérôme Doyon (University of Oxford) Lei Xie (Chinese Academy of Sciences), Nicholas McGee (University of Toronto), Nicola Leveringhaus (King’s College London), Nadia Sartoretti (University of Geneva), Xiangqun Chang (University College London), Jonathan Chappell (London School of Economics), Siv H. Oftedal (King’s College London), Astrid H. M. Nordin, (Lancaster University) and others. King’s College London is one of the best universities in Great Britain. Dr. Mher Sahakyan is the Director of “China Eurasia” Council for Political and Strategic Research” Foundation. He completed his PhD in the field of international relations at Nanjing University in China. On August 2018 he has published the new book on “China’s One Belt, One Road Initiative and Armenia”. Mher Sahakyan thanks to Calouste Gulbenkian Foundation for its great support for attending in BACS conference.